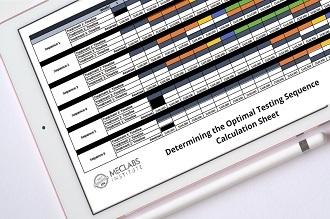 Executing tests live from Summit has become a MECLABS tradition. It’s a great way to give the audience a glimpse at real-world online testing, while also involving them in the process. 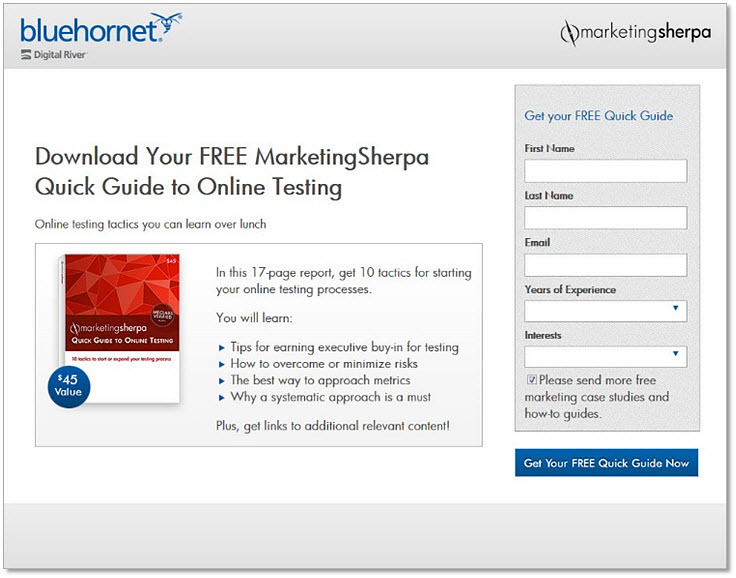 At this week’s MarketingSherpa Email Summit 2014 in Las Vegas, the MECLABS live test team is shaking things up along with the test’s sponsor, BlueHornet. Typically, the team picks one research question and then creates multiple treatments and/or variables for the audience to pick from to run against the control. This year, we’re putting the research question at the hands of the audience. Over the last two months, the live test team has been developing not one, not two, but three tests the audience can choose from. 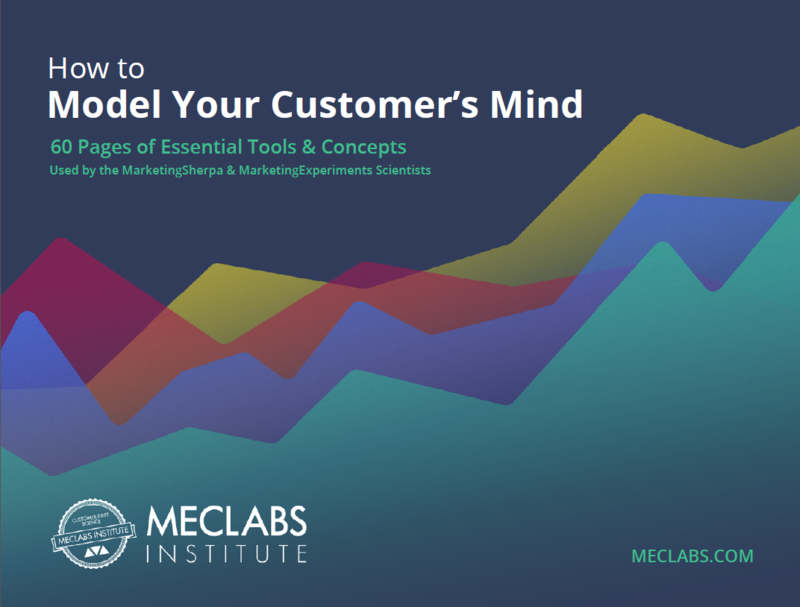 “We all have gaps in our customer theory. Which gap do we want to fill? What do we want to learn about our customer?” Austin McCraw, Senior Director of Content Production, MECLABS, asked. Offering three different research opportunities allows the audience to pick the possible discovery they want to see in action. This MarketingExperiments Blog post will reveal the details of those three test options, including the research question each would set out to answer. The team designed all of the test options so that one control landing page would work for all three. As you can see below, the email is pretty general and the landing page is a standard lead generation page. Research Question: Are visitors more likely to provide us with their interests if they get a piece of content specific to the interest they indicate? Option A also used the control email. Monetarily speaking, the incentive in the control and those offered in the treatment have the same value. However, will the added intrinsic value of being able to choose their Quick Guide topic add to the incentive’s value in the minds of the MECLABS list? Research Question: Is it better to include e-book details in the email or on the landing page? Should you sell in your email or on your landing page? Option B puts that question to the test. The control email includes only enough basic information to ask for the click, and those who do click through get more in-depth information on the control landing page. The treatment email includes all the specific information readers would need to make a decision, and the landing page includes just a headline, sub-headline and the form. Research Question: Are visitors more likely to complete a lead gen form or share via social media? For Option C, the control email will be used for both the control and the treatment. Instead of filling out a standard lead gen form to download the Quick Guide, those who land on the treatment must share the page through one of three social networks: Twitter, Facebook or LinkedIn. Then, those who come to the page through one of those shared social links will all land on the control page to build the list. Which do consumers perceive as the bigger cost: filling out a lead capture form or sharing a link through their social media accounts? After polling nearly 900 Email Summit attendees, Option B was selected with 46% of the vote. The audience chose to learn about where is the best place to sell: the email or the landing page. “We don’t know if it will end positive or negative, but either way, we’ll get some insight,” Austin said. 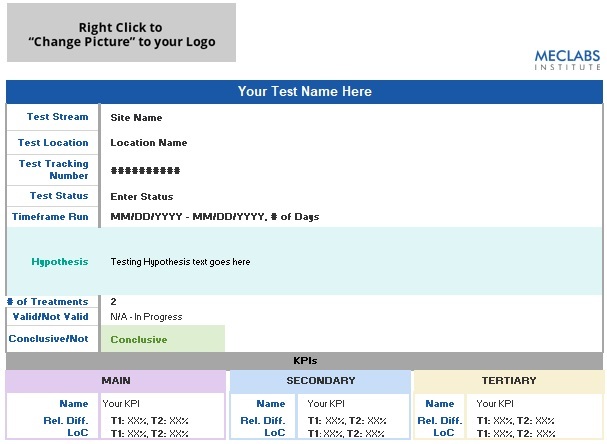 Check back in a couple of weeks, and we’ll share that insight in a special case study featuring this test and its results to be published in the MarketingSherpa B2B Marketing Newsletter. Landing Page Optimization: Does your product page have buyability? 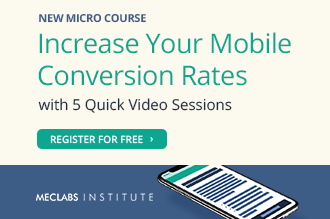 Conversion Rate Optimization: Why is split testing so powerful?